Am saying this because of my experience when you become newbie for coding you seems like programmer is a person with language staffs. but programming is not all about. 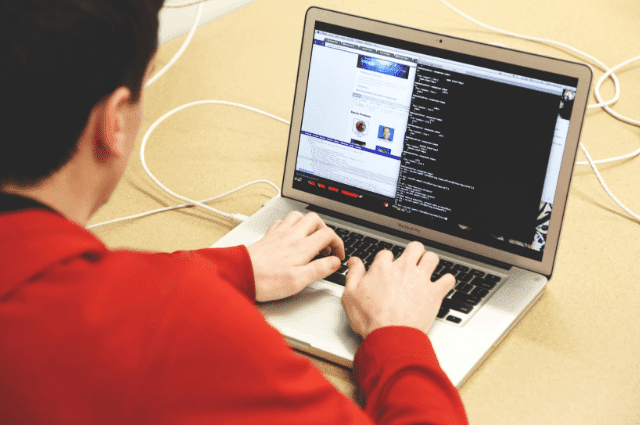 to become a better web developer you need to become more specific. when i started the journey of programming i just queue the programming languages to learn step by step all of them. but that was wrong i suggest you to decide in what field programming you want to master in you can be both web,software database & system developer but you cannot master in all of them. to become the best programmer you need to become specific and you need to study & work on specific topics then you will become as you wish. Yeah this languages are the backbone of every websites. to become web developer this are the required fields that you need to get concrete & reasonable knowledge of this 2 mark up languages. to learn both of this languages properly it may take up to 2 months if you are ultimate beginner. After you become good in above things you need to master in this things. to visualize what you learn it is highly recommended to learn hosting,dns and seo which means how to beat you competitors on search engines results and this help you to get more users into your website.